Promote your music with Musicinfo and gain the most exposure in China. Distribute your music video on the largest video streaming channels in China. Maximum visibility for you and your music. Expand your fanbase in China. Increase streaming circulation and revenue. Provide your Tencent QQ video or Chinese music link and pictures you would like to post with your text. (If you do not know the link, we can find it for you). Promote your long post to all Tencent media channels, including the most popular social media services Wechat, Tencent News, QQ Kandian and Kuai Bao. Reach out to 800 million monthly users. Request offer for playlists promotion by filling in information below. We will get back to you with an offer if we can find a suitable playlist for your music. Note that playlisted tracks must be available China. Price for 1 track on 1 playlists starts from 120€. Track(s) you would like to get playlisted. Please also add genre(s). Not enough? Contact us to customize your promotion strategy with our professional team. Please fill in the information below and we will get back to you with an offer and a promotion plan. What kind of promotion would you have in mind? 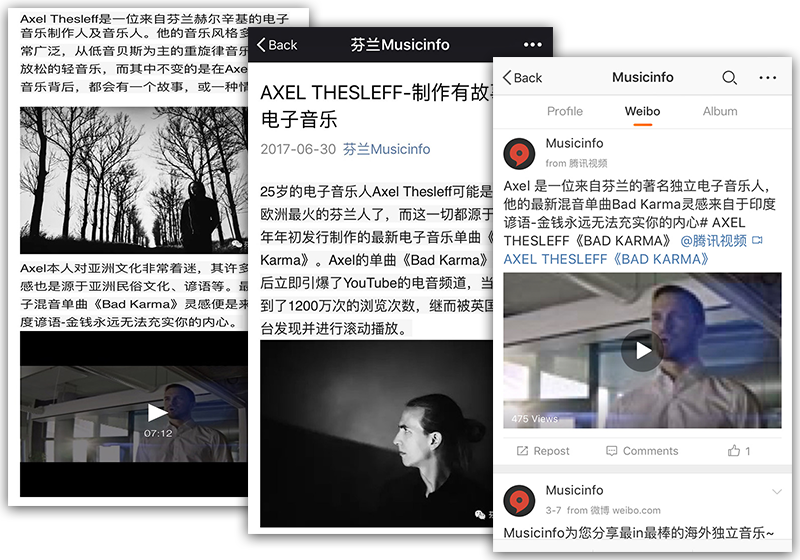 Complement your digital music distribution with blog posts on the largest social media channels in China. Our native Chinese editors will translate your blogpost and ensure content is suitable for the target audience. Your embedded music and music video posts will return a truly noticeable increase in streams, views and shares. Playlist your music on a major streaming platform to get the attention of the right audience. * Example of our Tencent (left, middle) and Weibo (right) posts. With Chinese microblogging site Weibo, you can promote your music by publishing short blog posts. Weibo is one of the most popular social media sites in China. 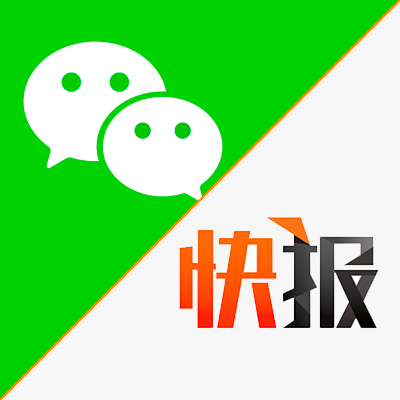 Tencent media promotion service promotes your long post to all Tencent media channels, including the most popular social media services Wechat, Tencent News, QQ Kandian and Kuai Bao covering 800 million monthly active users. 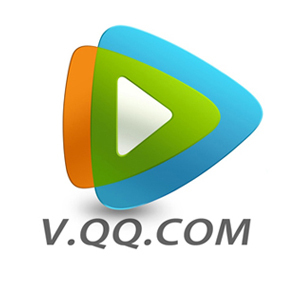 QQ Video was launched by Tencent group by 2014, while with Tencent big user group background, QQ video has become the leading video platform in China by 2016 with 280 million active monthly users and 20 million premium users. Yinyuetai video platform was founded in 2009, and focus on only music videos. Yinyuetai now is the leading music video platform in China and have always been working on providing users the latest audio-visual feast. Yinyuetai now has 50 million register users, and 5 million daily users.